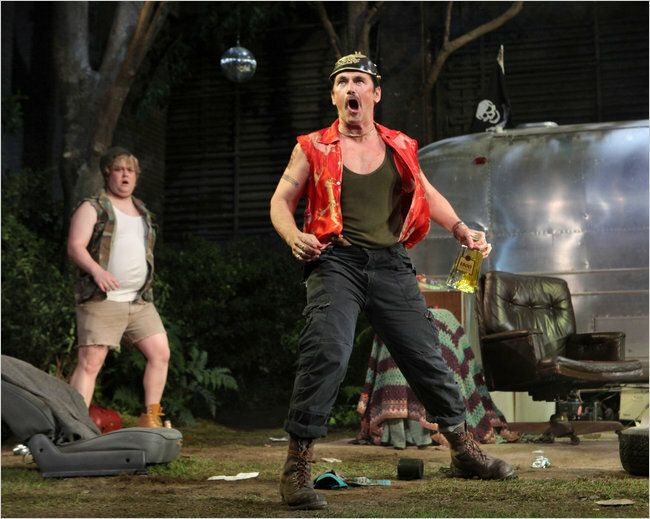 My review of Jez Butterworth’s Jerusalem, which I liked very much, has been posted today on CultureVulture.net. You can read it online here. Check it out and let me know what you think. 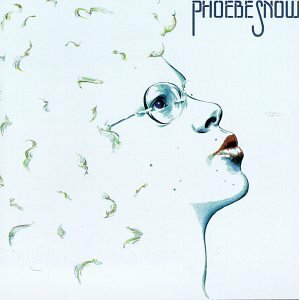 Sad news today about the death of the extraordinary pop-jazz singer Phoebe Snow. Like many people, I loved her music since her first album, which came out in 1974. I saw in concert once or twice in Boston, and then when I moved to New York City as a busy and ambitious freelance journalist, I interviewed her for an article for Rolling Stone. The story never ran, because the album the story was tied to got shelved. But I had hit it off really well with Phoebe, so I proposed to do a profile of her for Esquire. It was my first foray into long-form magazine journalism — I spent months researching and writing the piece, and it was a landmark for me. The article got a lot of attention. (You can read it online here.) It was the beginning of my long relationship with Adam Moss, who was still a junior editor at Esquire before becoming the wunderkind of the NYC magazine world. And I got to hang out with Phoebe Snow for hours and hours. She was really fun and funny, touching and vulnerable and not a little bit crazy. I would see her periodically over the years, socially and in concert. I was very sad to learn last year that she’d had a serious stroke, and today marks the end of an era. 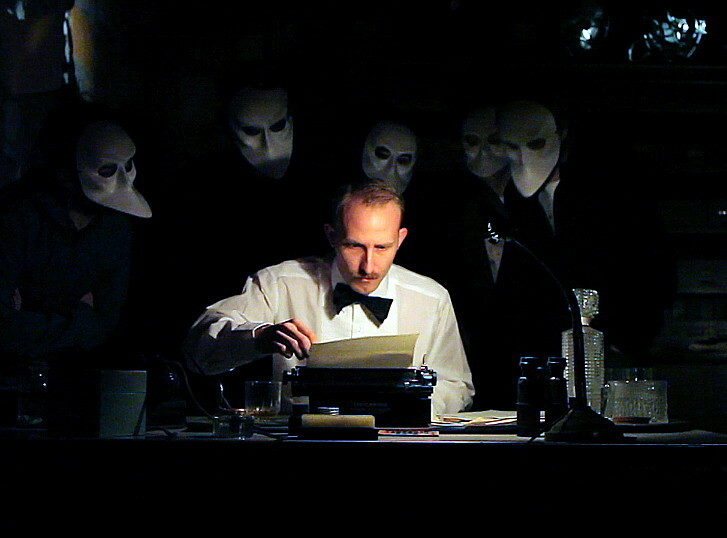 My review of Sleep No More, Punchdrunk’s ambitious haunted-house of a play, went up on CultureVulture.net the other day. Check it out here and let me know what you think.